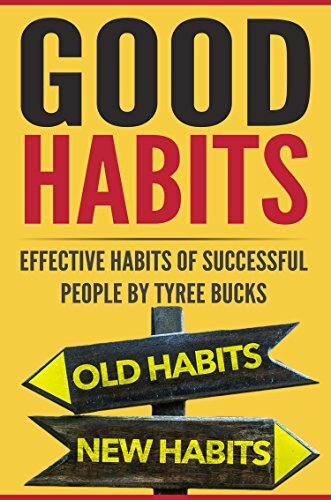 This book contains proven steps and strategies on how to change bad habits effectively and develop good habits that can lead to your success. This book carries the exhilarating argument that the key to becoming more productive and achieving success is to take control of the habits that you form. By making use of the science behind how and why habits form, you can transform your business, your community, and your life. In this book, you will find the stages of how habits are formed and habits that can help you get ahead. This book also contains suggestions on what habits you can form and how you can effectively do that.